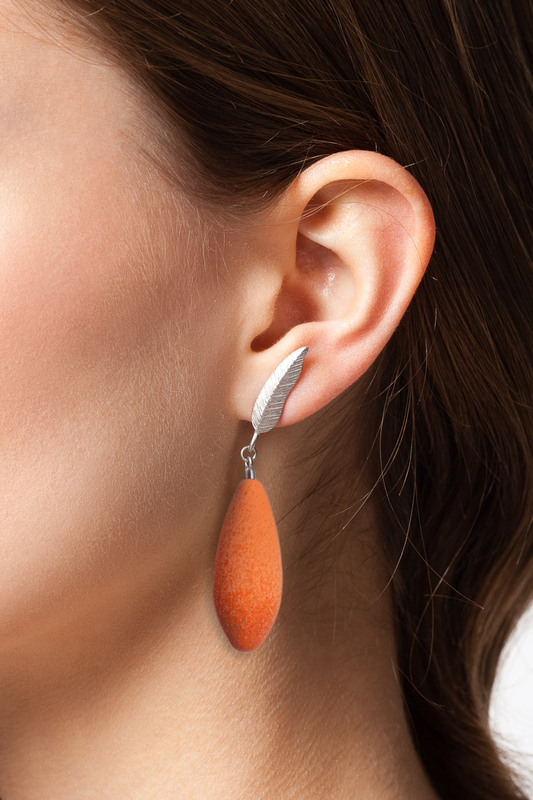 DIANA ARNO X TANEL VEENRE SILVER FEATHER EARRINGS WITH MINI-EARBERRIES. “WINGED PASSION”. 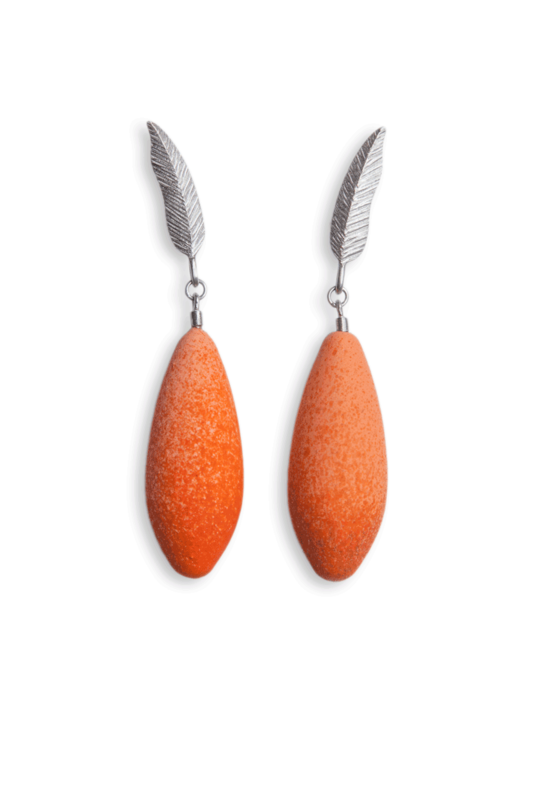 DIANA ARNO X TANEL VEENRE Silver feather earrings with mini-earberries.